Tree Removal Wirral. 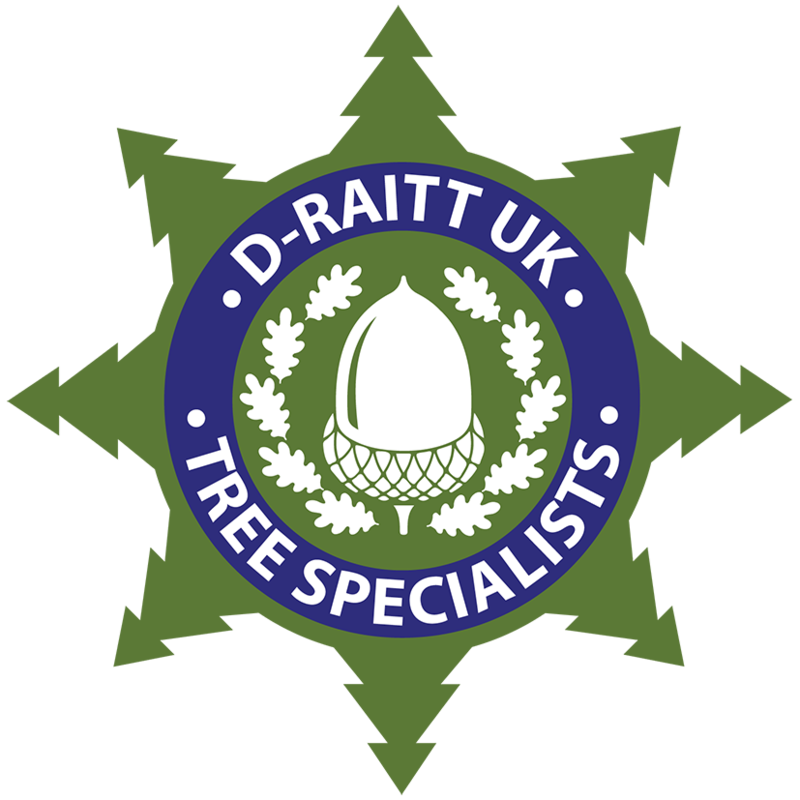 Trying to find a long established tree surgeon for tree removal Wirral? Well our reputation really does speak for itself. Local family run business operating across the Wirral & North West offering a full range of tree services. Please contact us today for more information or a free quotation. A tree can be of fantastic benefit to any property, they bring a calm natural feel to any outdoor area. But there can frequently be good reason to remove them. We are your local specialists for tree removal Wirral. 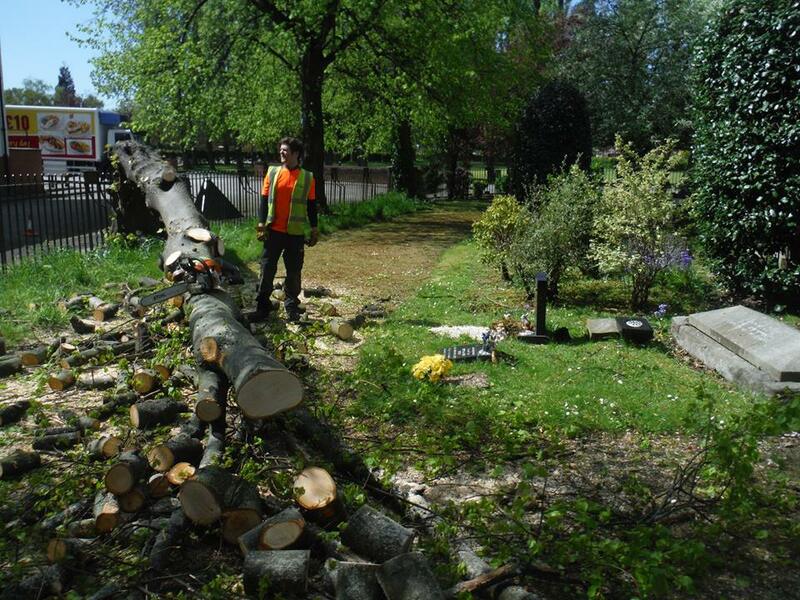 From Oak, Birch and Elm to Cherry, Conifer and Apple we have vast experience in the field of tree removal Wirral. Possibly your tree is dead, diseased or decomposing, and has become a hazard as opposed to a thing of beauty. Together with high winds and severe weather conditions a dead or dying tree can pose serious risks. A falling treecould cause severe injury to your property, pets, family members or members of the public passing by. Similarly at danger to significant and costly damage is your residence or vehicle, in addition to other structures such as your shed, greenhouse, conservatory or garage. 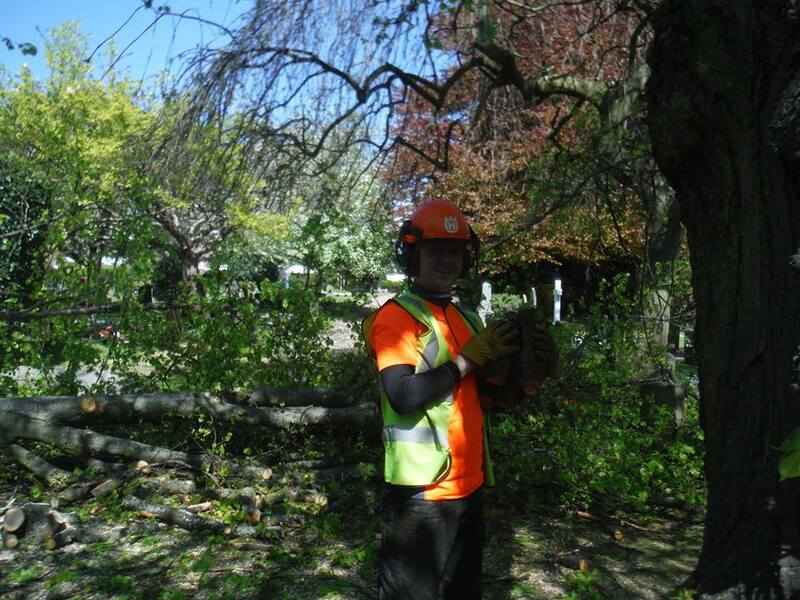 By contacting us for tree removal Wirral trees can be safely removed when they are dead, diseased or decaying permitting you to play it safe to individuals and home whilst at the same time improving the looks of your property. In some cases a healthy tree might also require removal– maybe you are preparing an extension to provide you that bit even more space or possibly you intend to build a conservatory to your home. Any tree in the way of such improvements can be removed quickly and safely by our specialist team to free up the area you need. Typically bigger trees will have exceptionally wide-spread root systems which can cause significant structural damage to driveways, outdoor patios and house foundations. Using the most up to date expert techniques we can make sure the tree is completely eliminated first time and ensure that no roots are left to re-grow later on, which may otherwise give you further problems down the line if left in place. Were available 7 days a week until late for tree removal Wirral, we also operate an out of hours service for emergency situations which just can’t wait so please feel free to contact us anytime for a free, no obligation site survey and quote. 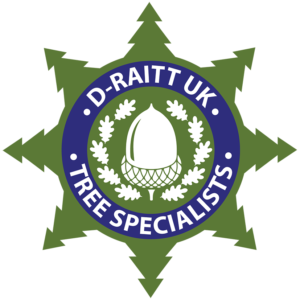 D-Raitt UK are a long established, fully qualified local business. We can comfortably handle projects of all shapes and sizes, both commercial and domestic in nature.